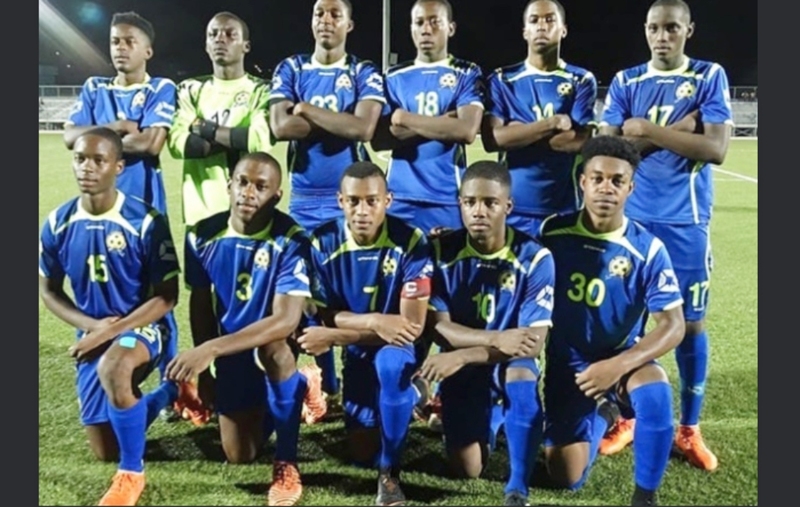 An experienced U20 Men’s football team departed Barbados yesterday, Friday, November 2, to compete in Group E of the CONCACAF U20 Championship in Bradenton, Florida. 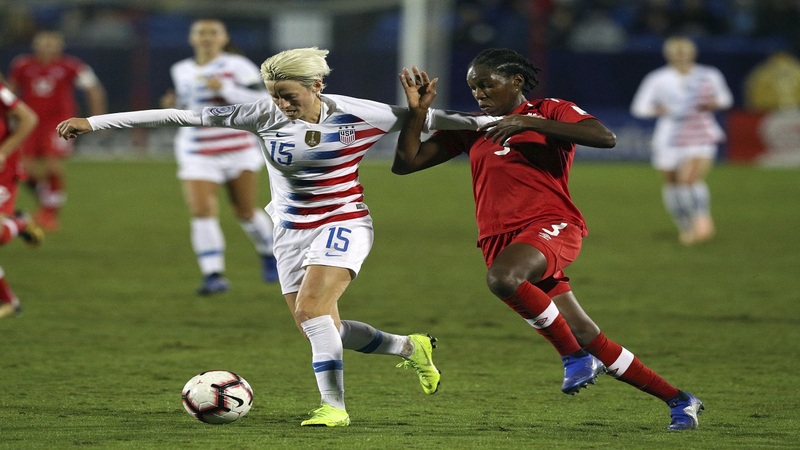 With seven players with senior national team experience, four of whom are currently apart of the Nations League roster, the Tridents stand a great chance of advancing from a group which also host the likes of Costa Rica, Haiti, St Lucia and Bermuda. 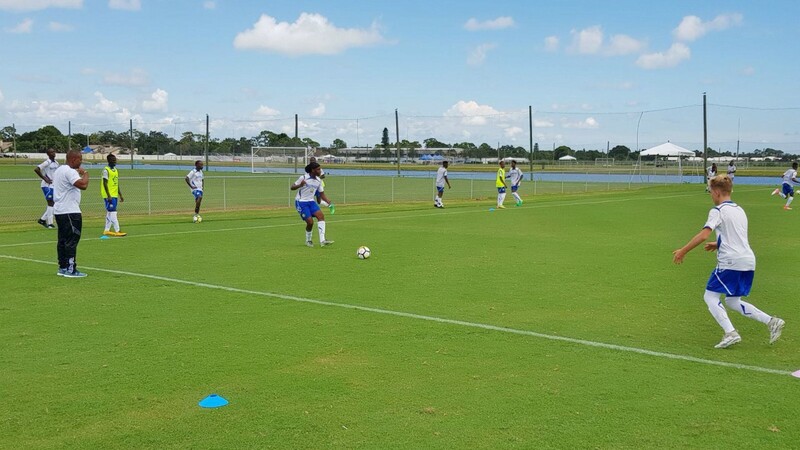 Heading the list of players is captain Ackeel Applewhaite who recently had an outstanding display at the MLS combine in Barbados. Applewhaite will add some solidity and quality to a midfield which includes Sheran Hoyte, Antone Greaves and the Denmark-based Elijah Downey. 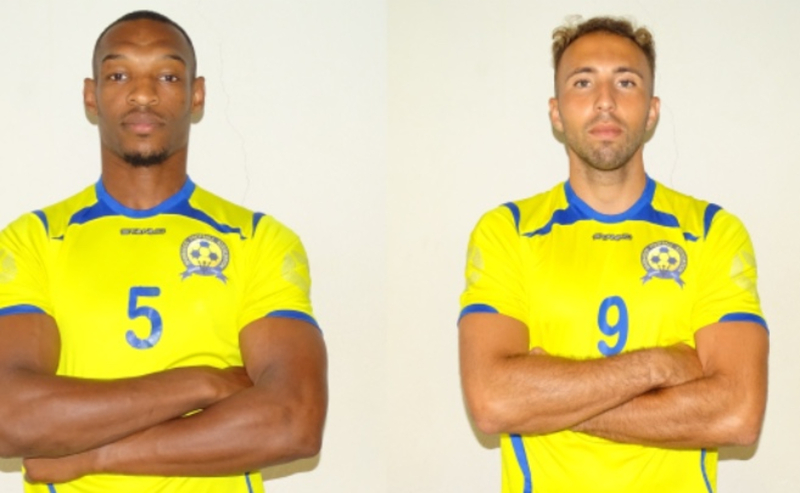 Greenidge will be making his first appearance for the national team in an international tournament, along with the Barbados Defense Force Sports Programme (BDFSP) defender Rashawn Kellman and Crane & Equipment Ellerton center back Tyrique Holder. Coach of the team, Kenville “Kab” Layne has selected a balance unit and believes his troops are good enough to achieve their objective of qualifying for the playoff round. Layne said he is quietly confident of securing qualification, especially since he believes that his opponents, especially the superior ranked ones are unaware of his arsenal. “My biggest challenge will probably be Costa Rica and Haiti. 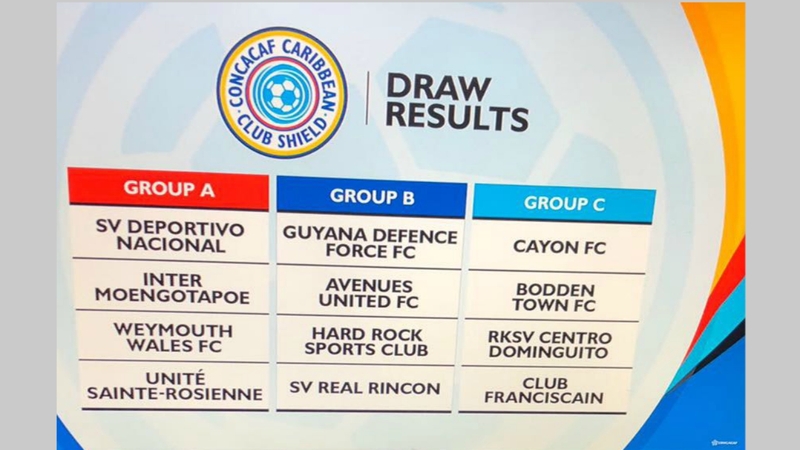 The objective is to get a good result from those two teams and get over St Lucia and Bermuda, so that we may qualify for the next round”, said Layne. The Tridents’ campaign will kick off tonight at 7:40 p.m. ET versus Costa Rica at the IMG Soccer Stadium.